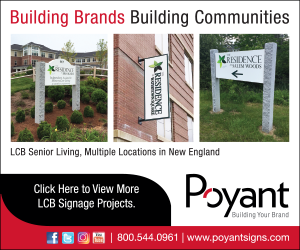 Burlington, VT – Engineering Ventures, PC, with offices in Burlington, Vt., Lebanon, N.H., and Schenectady, N.Y., has announced the addition of Matthew Ernst, PE, Clark Agnew, PE, and Michael Dussault, PE, as owners. Ernst, structural project engineer/principal, is a project manager in the structural group working from the Burlington office on projects throughout New England. Agnew, structural project engineer/principal, is a project manager in the structural group working from the Burlington office on a wide variety of projects throughout New England. His projects range from high-end homes to iconic public buildings, decorative outdoor meteor showers, and renovations. Dussault, senior civil engineer/principal, leads the office in Schenectady, N.Y. He has 20-plus years of progressive experience in engineering design including lead engineer roles in management and execution of projects. He focuses on environmentally sustainable design.